Mr Kiran Kumar studied physics, physical engineering and electronics in educational institutions in India including the Indian Institute of Science (IISc) in Bangalore. He specialised in electro-optical imaging systems and in 1975 was recruited by Dr Yash Pal (one of a few key individuals who played a pivotal role in the early days of India’s space programme) to ISRO’s Space Application Centre in Ahmedabad. During the 1970’s, state of the art imaging sensor consisted of photodiodes, vidicon tubes and photomultipliers. It was these analogue devices that he started working with before moving on to modern solid state devices such as Charged Couple Devices (CCDs). He contributed to imaging systems in India’s first remote sensing satellite (Bhaskara-1) and deep space missions to the Moon (Chandrayaan-1) and Mars (Mars Orbiter Mission). Had considered medicine as a career but a combination of not meeting the age criteria by 22 days and National College in Bangalore initiating a new Physics Honours course in 1968, he chose Physics. Has a clear memory of Gagarin’s spaceflight in 1961 and Apollo 11 landing on the Moon in 1969. Graduated in 1971, the same year that Vikram Sarabhai died. He never saw or met him. In the mid-1970s only four metropolitan areas in India had television reception. The SITE programme illustrated the benefits of satellite communication in delivering education to small rural communities across India. During 1995-1999 – ISRO had the highest spatial resolution imaging capability from space in the civilian domain. Using Commercial Off the Shelf products (or parts from COTS product) is not unusual for experimental space missions. Moving into the Chairman’s role was not onerous. Previous experience as director of an ISRO centre provided the required experience. 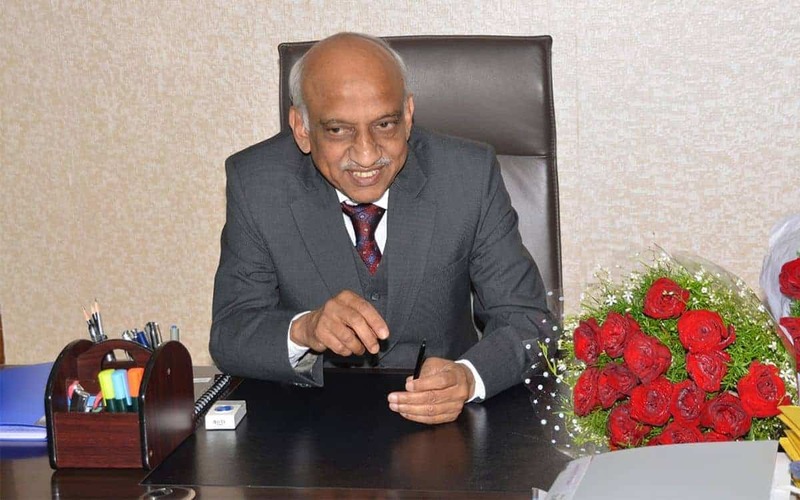 Although Kiran Kumar stood down from the chairman’s role in January 2018, he remains active within ISRO.